And if you are picking up in Wheaton, or if you need your order to be shipped to you. If you’re looking for paper flower inspiration, check out my Facebook or Instagram pages. 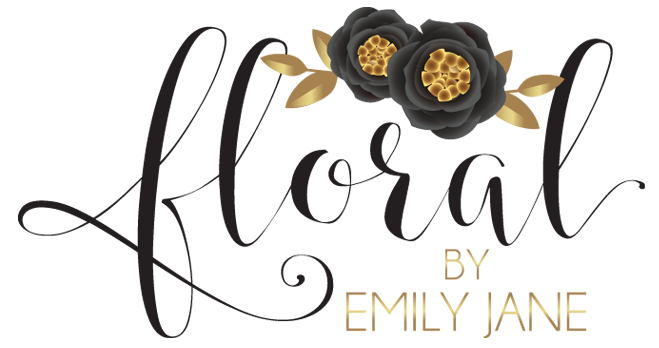 You can email me with any questions or to order at FloralbyEmilyJane@gmail.com, for a quicker response please visit my Facebook page and message me on there. You can also order a paper flower set on my Etsy shop!